TCL might be launching a new smartphone called the BlackBerry KEY2 Lite. The phone, which is currently codenamed Luna, is rumoured to come in red, blue and copper, according to often reliable leaker Evan Blass. 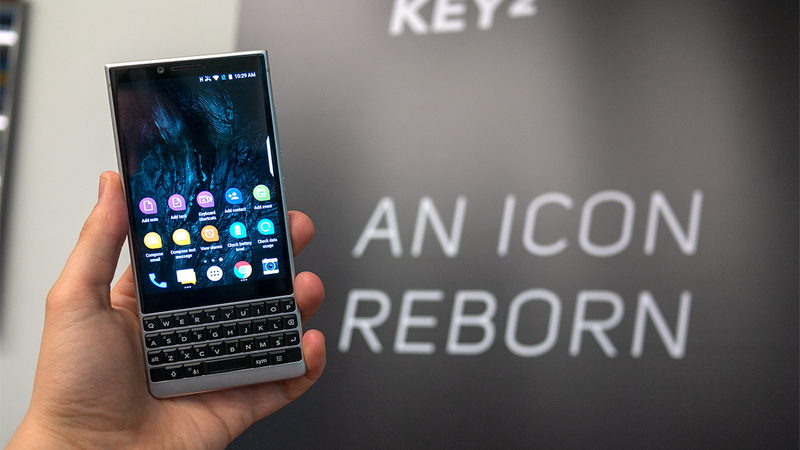 Blass doesn’t say much else about the device other than that it will feature the same form factor as the KEY2. This means the Lite version will likely sport a 4.5-inch display with a QWERTY keyboard. It’s possible that ‘Lite’ signifies that the phone will feature a processor less powerful than a Snapdragon 660, along with less RAM. It also appears the KEY2 Lite will also include a dual-rear camera setup. Update 18/07/18 — In a follow-up tweet, Blass noted that the phone is said to launch in late August or early September, possibly at the IFA consumer tech show in Berlin.